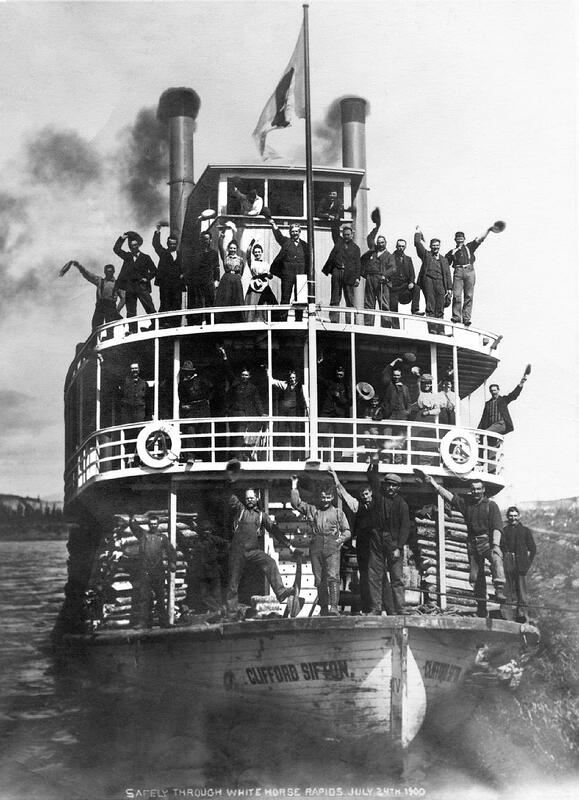 In the middle of the nineteenth century, the fastest means of travel among the mid-western states was the steamboat. 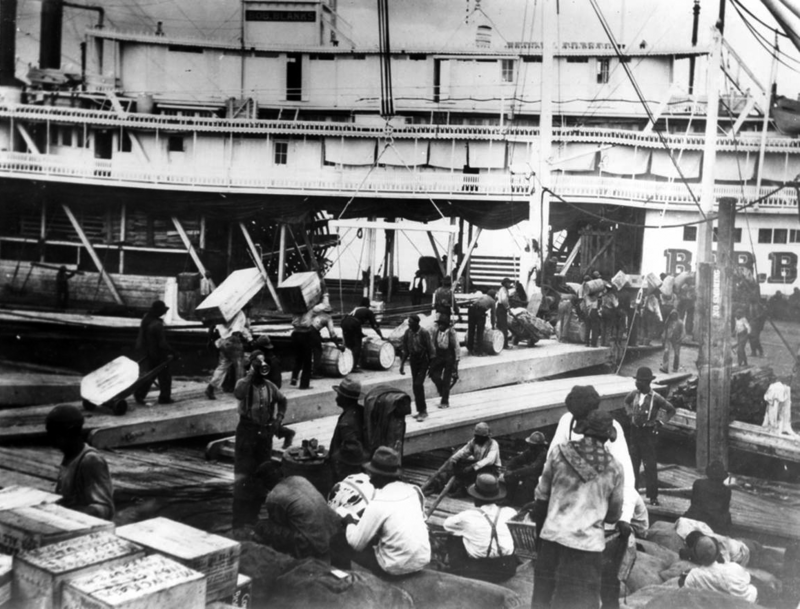 Trips that once took months—especially upriver—were reduced to weeks, and with this increase in speed, the shipment of freight formed a lively trade along the Mississippi and her tributaries. 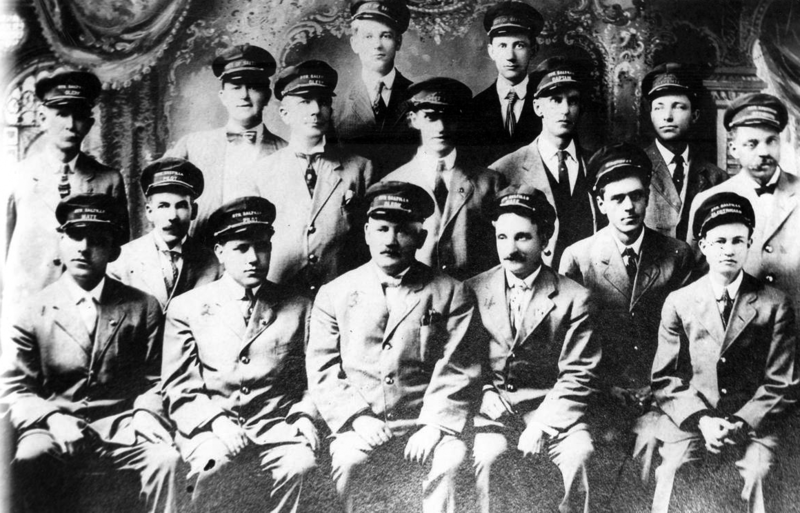 It’s no wonder that passengers were attracted to steamboat travel. 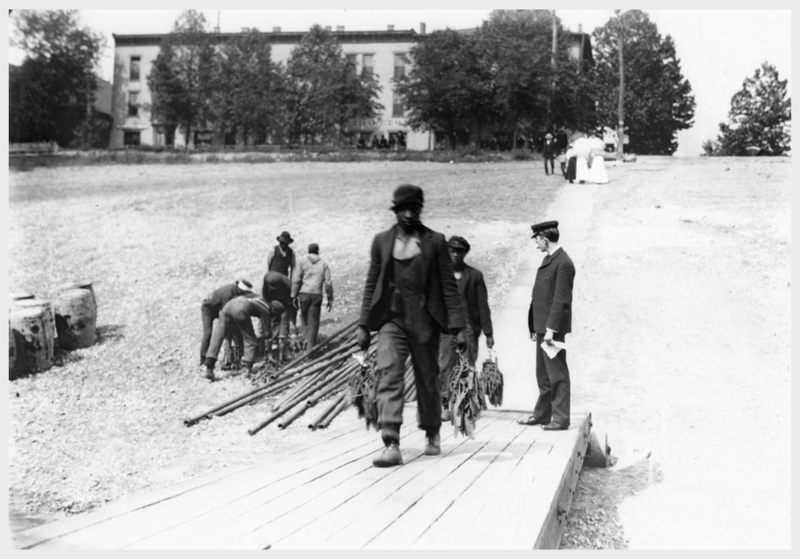 The broad decks were a luxury compared to cramped confines of stagecoaches or the hard life of the trail. 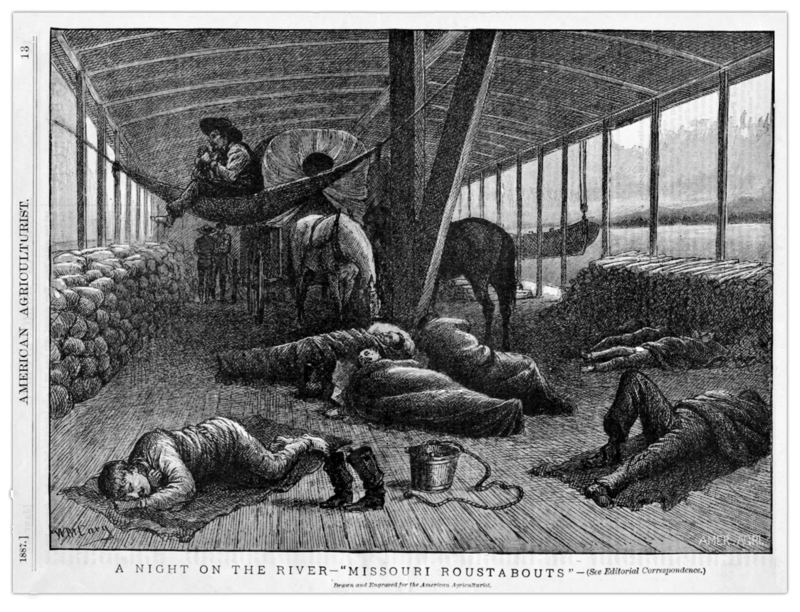 To maximize profits riverboats maintained a wide variety of accommodations for all manner of traveler. These were largely separated into two categories, the hardscrabble experience of Deck Passage and the lavish Cabin Fare and the differences between the two were often striking. 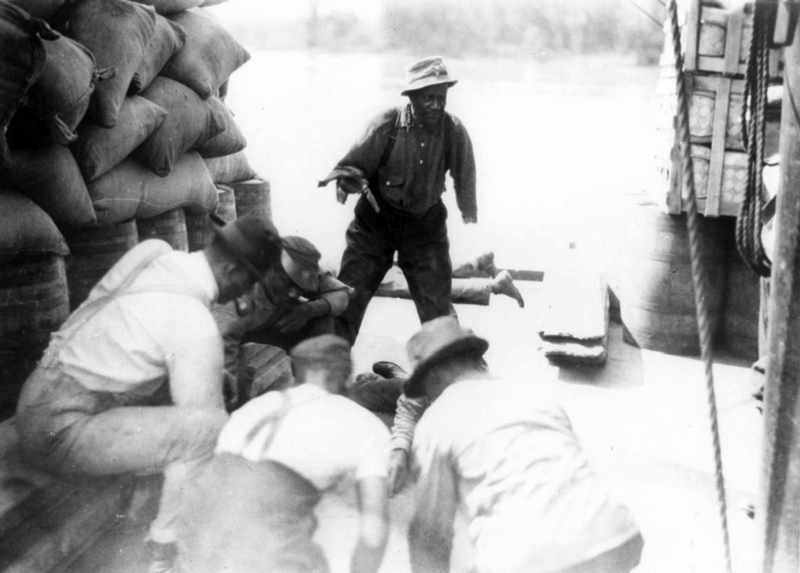 The lower deck—or main deck—was a loud, hot, dirty, and often a dangerous place. 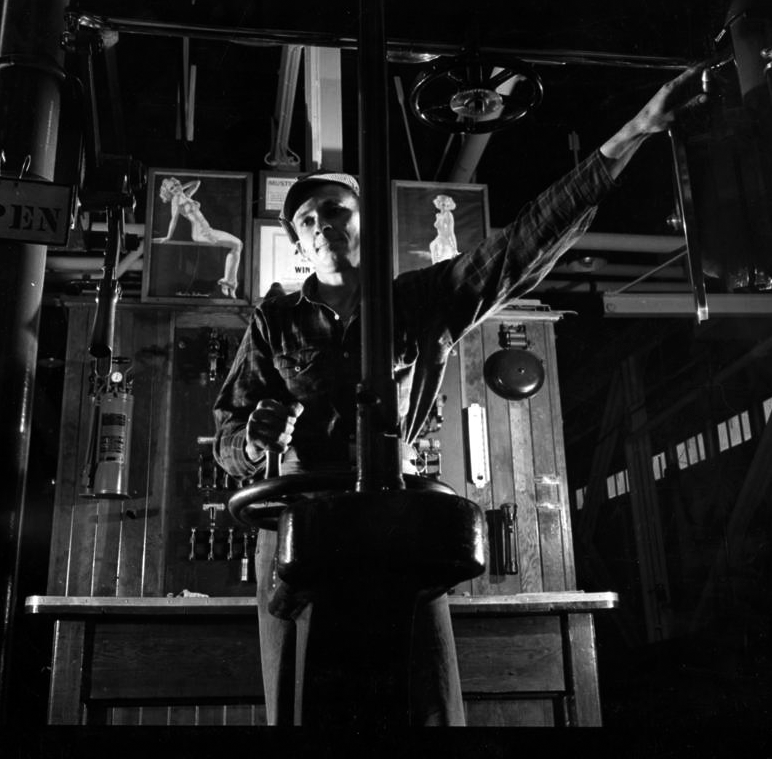 Boilers and engines rumbled at all hours. 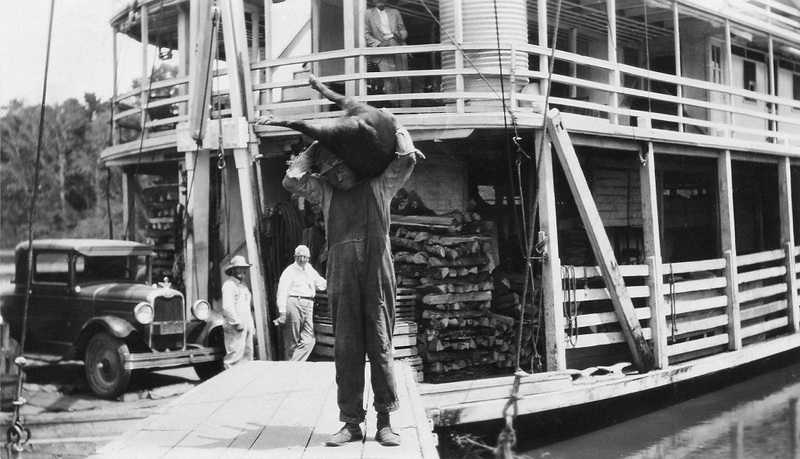 Freight was of prime importance and it was loaded before deck passengers—this included any animals. Fares could run as low as a quarter-center per mile which was appealing to the poor who chose to travel by packet, but while preferable to the road, this sort of passage was not easy. Those who paid the meager fare for deck passage were largely left to their own devices. While meals could be purchased on some boats often these passengers were responsible for their own food and sleeping arrangements. 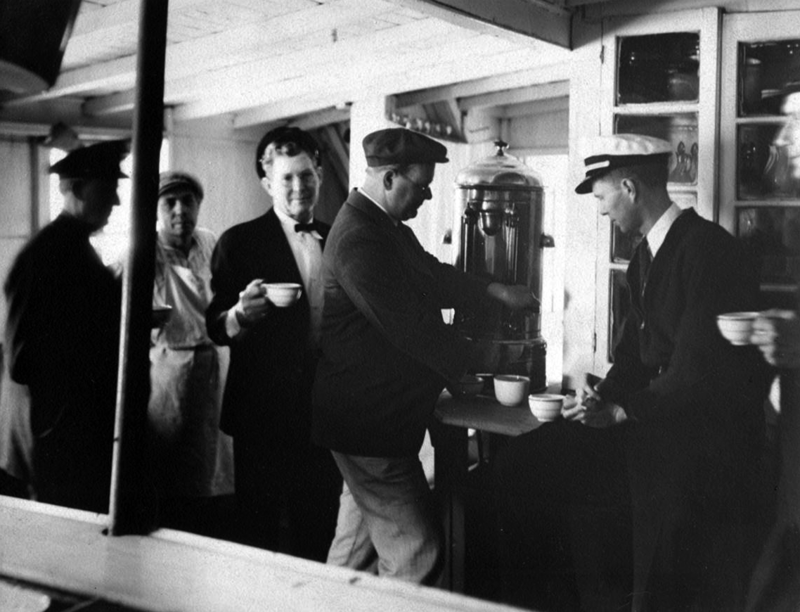 Much of the time a stove was provided to prepare their own meals and provide warmth—but during the height of travel season with upwards of two-hundred deck passengers onboard, it was often difficult to get a turn. 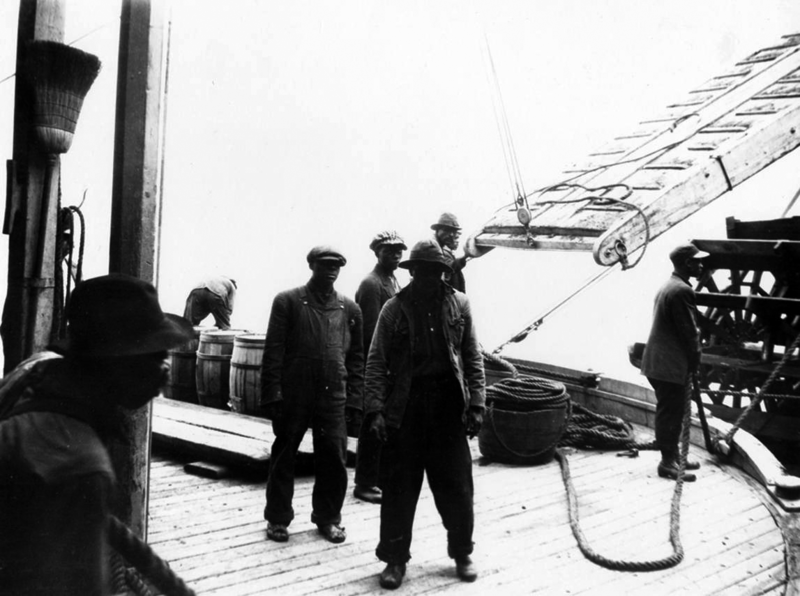 Deck passengers were required to stay out of the way of the packet’s rousters and those that got in the way suffered abuse. Some captains allowed male deckers to reduce their fare aiding the crew in “wooding the boat” the act of loading cordwood fuel from woodyards erected alongside the river. If money was tight and one could handle the hard labor this could cut the already reduced fare in half. Beds were where you found them. There was little space provided for sanitation, often just a bucket to draw river water. Weather could be harsh, and sickness was prevalent; cholera and yellow fever weren’t uncommon. 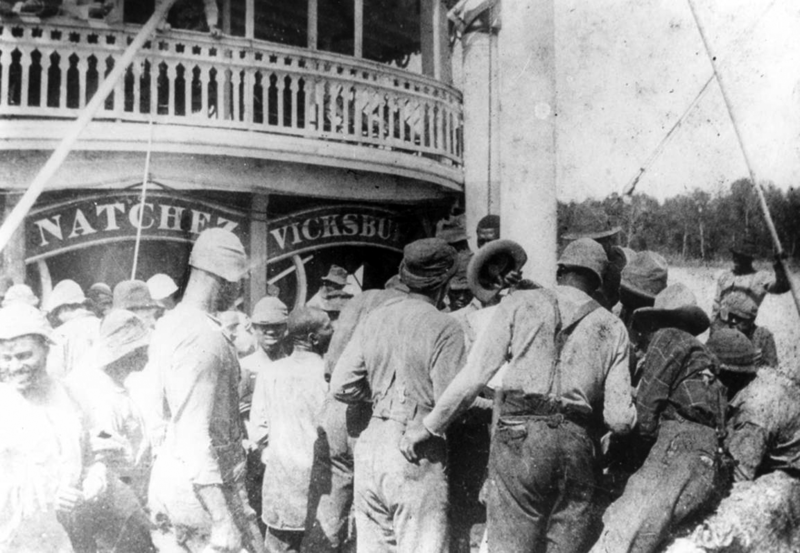 Should the boat meet a disaster, often it was the deckers who suffered the most. For those who could afford it, cabin fare was an extravagance compared to the hardships suffered below. 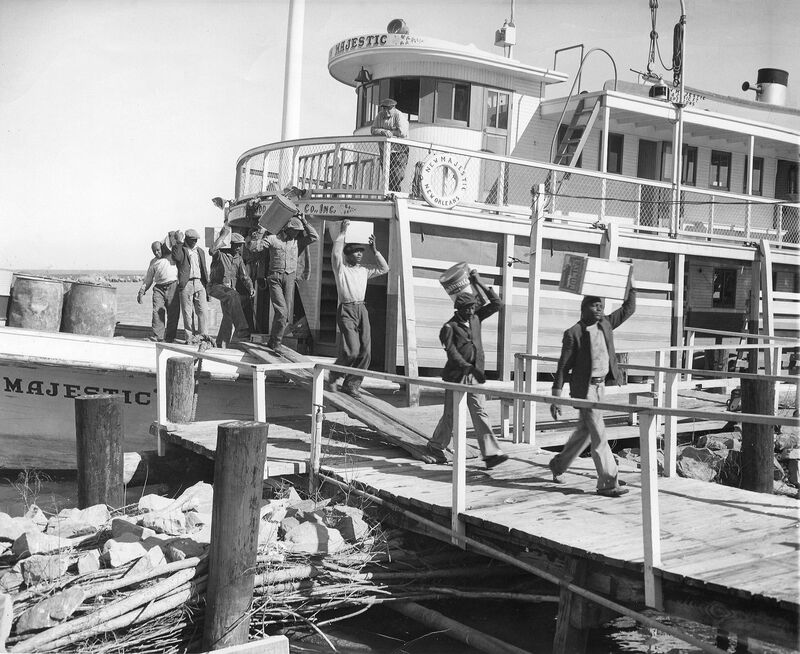 Most boats offered comfortable accommodations while other packets were outfitted as luxurious floating hotels complete with service staff. Cabin fare tickets provided the passenger with board, a comfortable bed, as well as transportation on the packet’s boiler deck—named so because it sat above the vessel’s boilers. 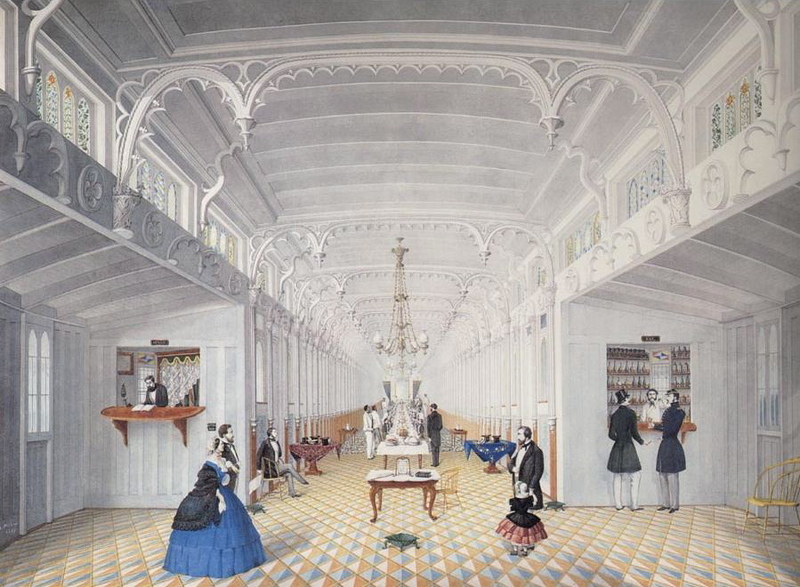 Here, elegant staterooms flanked a central saloon that served as a dining hall and lounge. 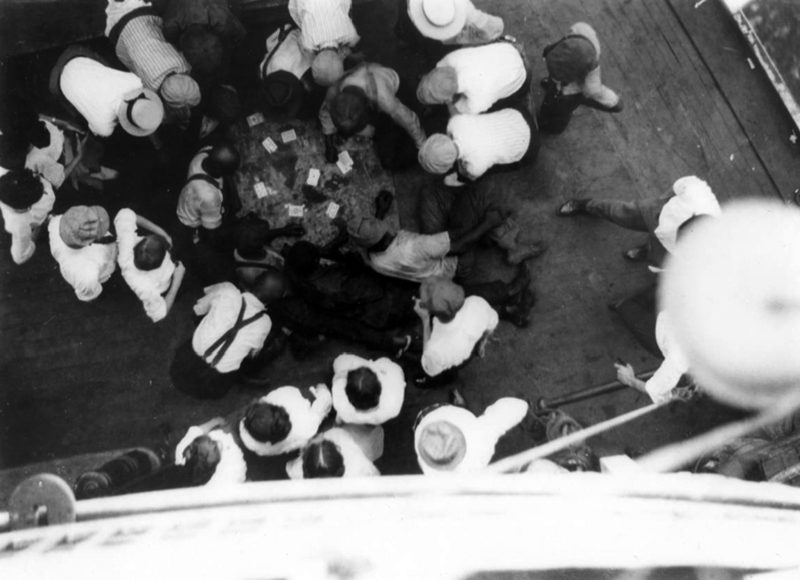 Toward the stern of the boat was a space reserved for ladies and families with children, while the menfolk tended to congregate near the vessel’s barroom—usually located forward. 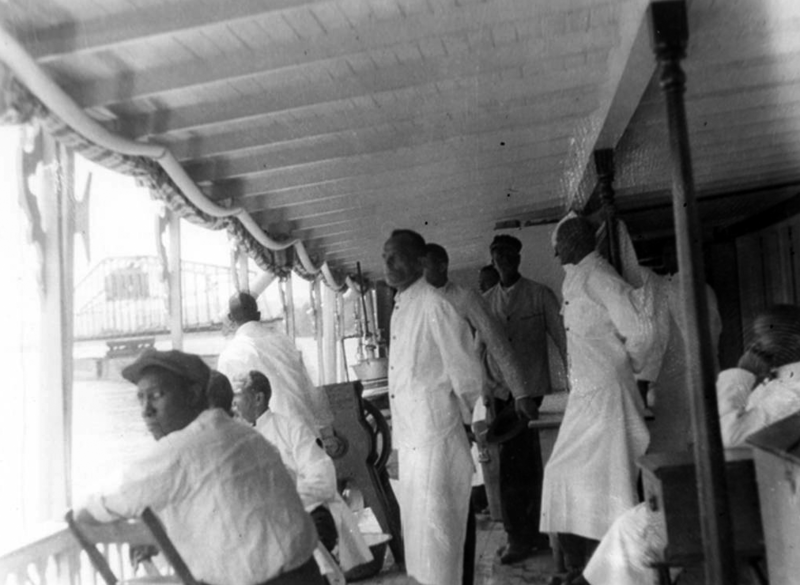 When not feasting, drinking, gambling, or conversing cabin passengers could spend time strolling around the riverboat’s covered promenade that encircled the second deck. Here they watched the scenery drift past and enjoyed the fresh air. Like on the oceangoing steamers deck chairs were provided and the passengers could laze about, reading, chatting, or napping while they waited for their next meal. Above the boiler deck was the hurricane deck—named for the constant wind that blew across its open expanse. Most captain’s allowed passengers to ascend and take in the expansive views of the river below and enjoy and enjoy the breeze. 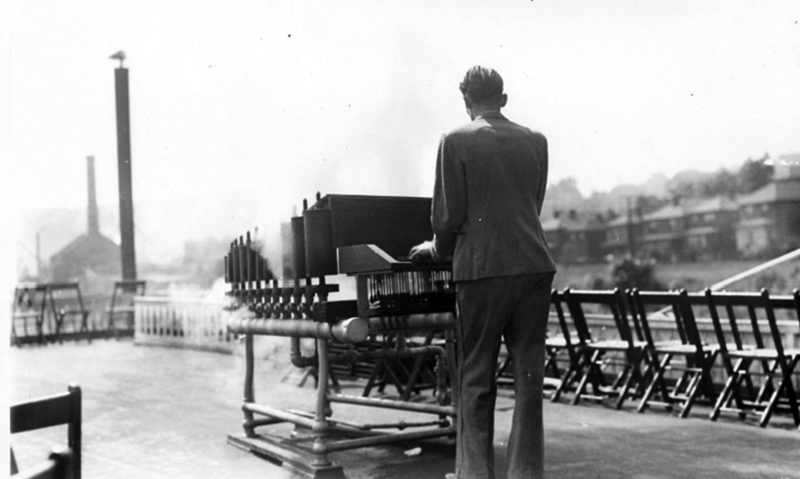 It wasn’t uncommon for travelers to pose for photos near the boat’s pilothouse as a souvenir of their travels. 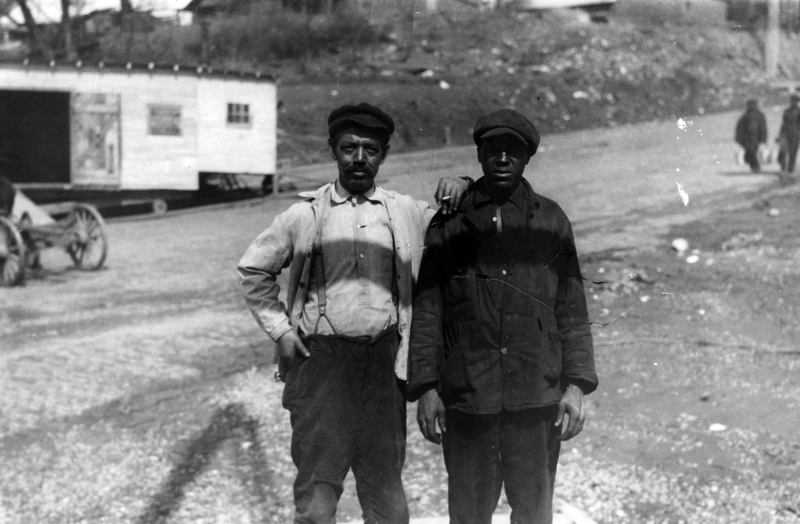 Usually, this sort of journey was only made available to the white passenger, African Americans, Native Americans, and non-white immigrants were generally limited to deck passage. 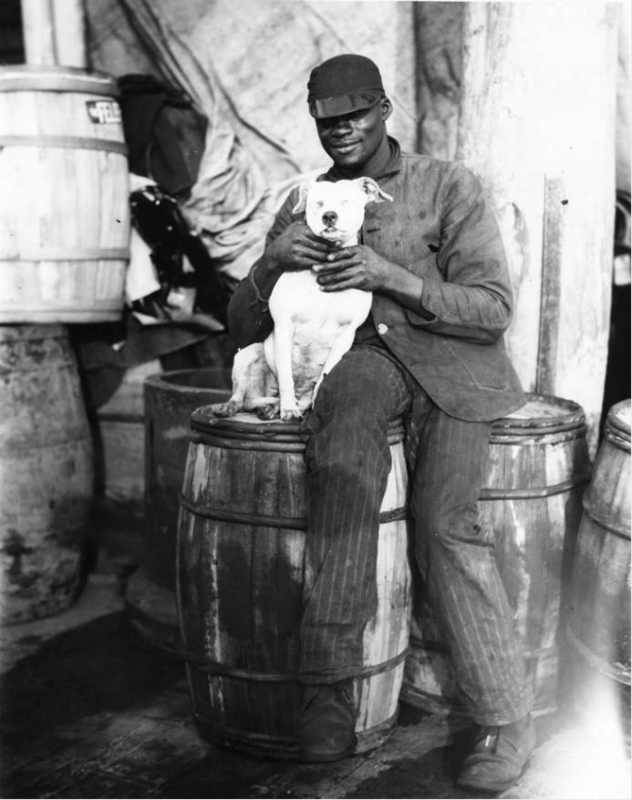 Later in the century, there were instances of first-class accommodations for black passengers. But these were built as an extension of the Texas deck, the uppermost deck constructed atop the hurricane deck, usually restricted to captain and crew. 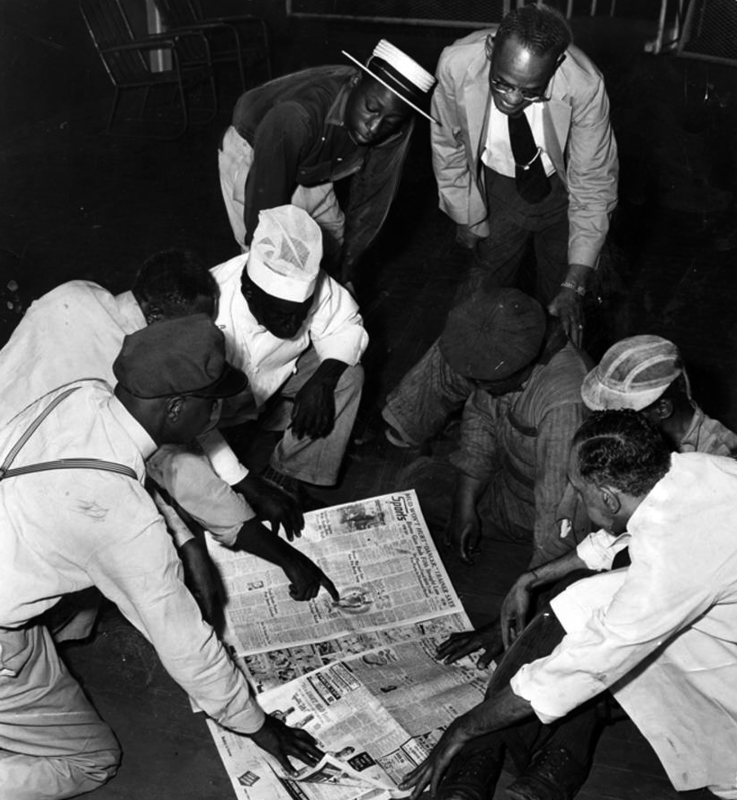 An early predecessor of racist “separate but equal” Jim Crow laws that would plague the South until nearly a century later. I’ve always been attracted to travel by boat, train, or airship. There’s something about the wide open space and private quarters that makes that type of travel more appealing. The traveler onboard a packet is free to wander and reflect on the passing countryside. The riverboat becomes a small world of its own for a time and its passengers a community—even temporarily. Add in the lives of the crew, the deck passengers, and the wealthy cabin passengers and you have a setting that is ripe for drama. That served as a major driving force for me to write Coal Belly. I liked the idea of a working vessel that was as much someone’s home as it was a means of transportation. 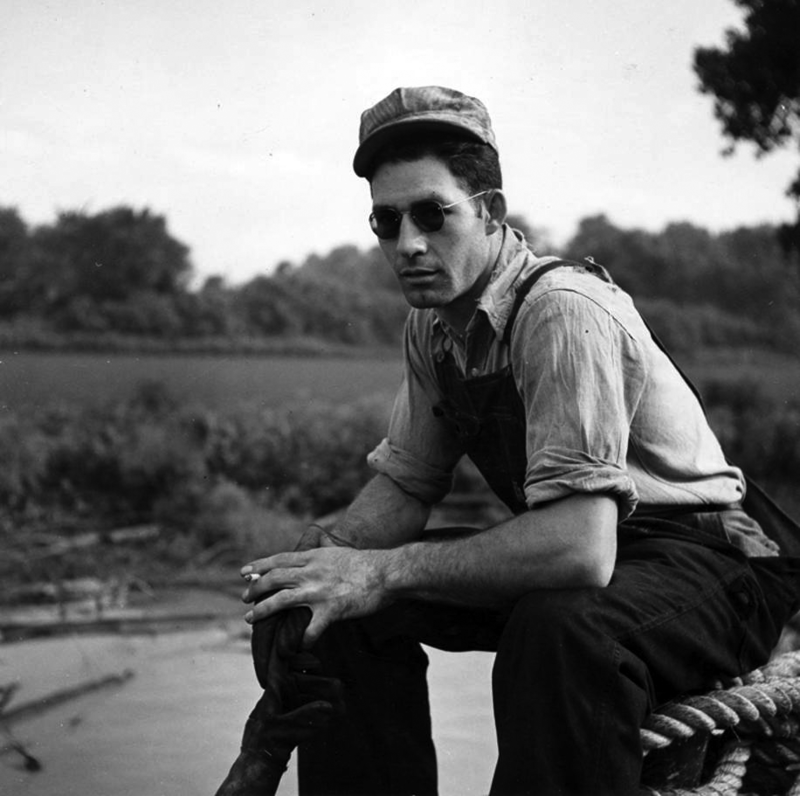 Below are some photos of riverboat passengers I’ve gathered during the years of my research for Coal Belly. You can click on any photo to view it larger. I’ve laid them out in the order of a trip, from passenger’s boarding, snapshots taken while underway, to the passenger’s final departure. All the images above were collected over the last six years, so I am unsure where they all come from (usually the Library of Congress or from research at my local libraries.) But, they’re all old enough they should all be in the public domain. If something looks or seems amiss, please let me know and I’ll correct it. In some cases, I did some minor color correction and cropping to keep it all visually consistent. I’m happy to answer any questions folks have about any of these images or riverboats in general. (Sometimes it gives me a good excuse to research something.) You can send me an email or leave a comment below. 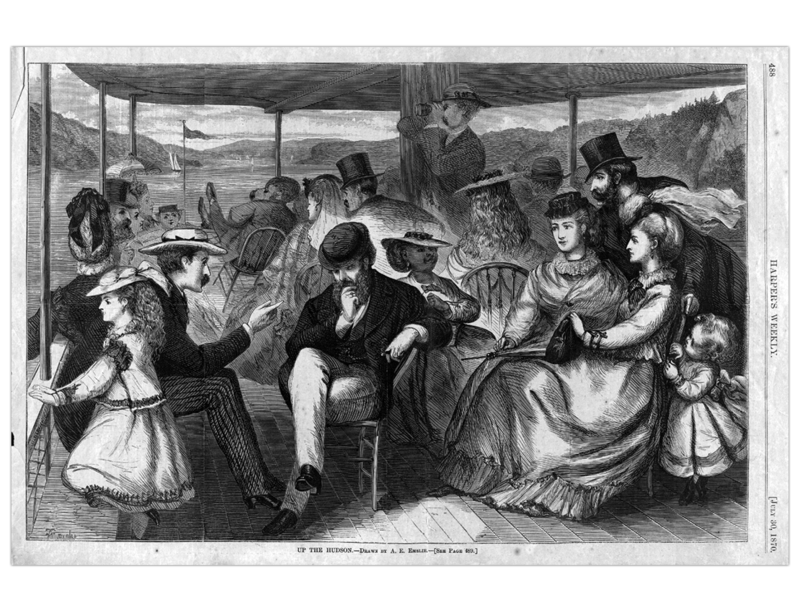 A Riverboat’s Passengers is the latest in my series of posts sharing my research for my future novel Coal Belly. You can check out the other riverboat-related posts with the links below. In 1861, the Louisiana artist Marie Adrien Persac painted “Saloon of Mississippi River Steamboat Princess.” In it, he depicted men and women in Victorian finery moving about inside a cavernous Main Cabin onboard an antebellum Mississippi riverboat. 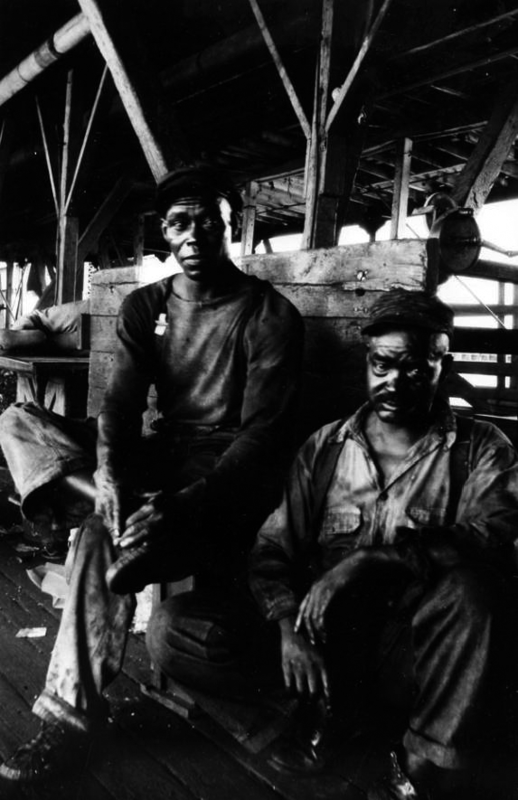 It’s an interesting piece, one that partly inspired me to write Coal Belly. I’ve embedded it below. It’s a classic view, looking down the length of the boat. A purser’s office and a refreshment window are in the foreground, while the Main Cabin extends back, lined with the doors that led to passenger’s staterooms. Most of the riverboats operating today have been updated and modernized, but the bones of the old layout remain. Passenger cabins flank an interior salon that transforms into a dining hall during meals. 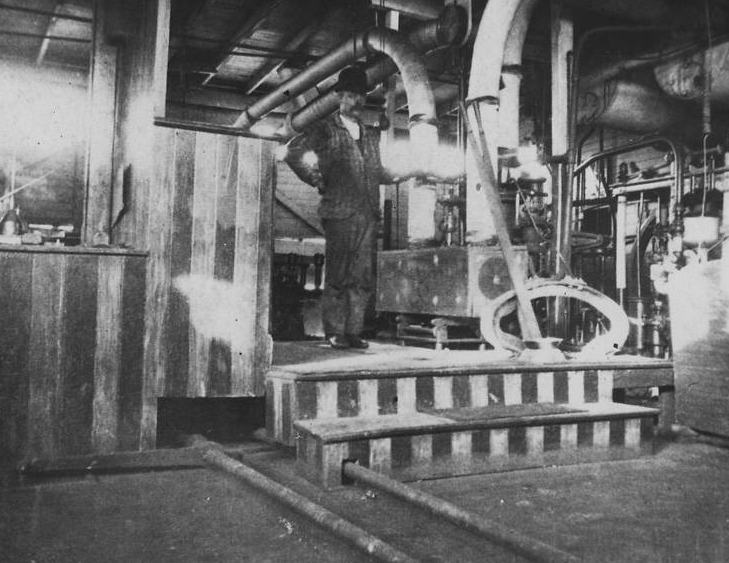 Usually, riverboats only had a single deck for passenger cabins, located on the second deck of the boat traditionally called the Boiler Deck. (Because it sat atop the boilers.) Later, on larger boats like the Delta Queen and the Gordon C. Greene, other passenger decks were added. This allowed for larger and more extravagant interior spaces, dining salons, bigger passenger cabins, and grand stairwells. Passenger decks were usually elegant and richly appointed, though they tended to be a bit more cramped and not quite as roomy as Persac’s painting suggested. Images of riverboat interiors are rare, but in them, we can see that Persac’s depiction isn’t that far off. Below are a few photos from the interior of riverboats. You can click on any image to view it larger. My current project, Coal Belly, is a western-fantasy set in a world covered by twisting and interlocking rivers. It’s a place where riverboats are ubiquitous and necessary for everyday life. The complexity of the interiors makes them the perfect mode of conveyance. Riverboats are a mobile cargo vessel for freight, a luxurious hotel for passengers, and home for their crew. While similarities persisted across all packets, each had their own unique style, which allows for a lot of variety and many places to explore. I can’t wait to introduce readers to the world of Achus and give you the chance to wander the decks of the riverboats in Coal Belly. If you’re looking for other photos, check out my post on Riverboats & Levees or look into the strange discovery of The Masonic Ironclad. Most of these images above have been collected over the last five years, so I am unsure from where they all come. As before, in some cases, I did some minor color correction and cropping. While my knowledge is not as extensive as others, I’d be happy to answer any questions folks have about any of these images or riverboats in general, you can send me an email or leave a comment below.